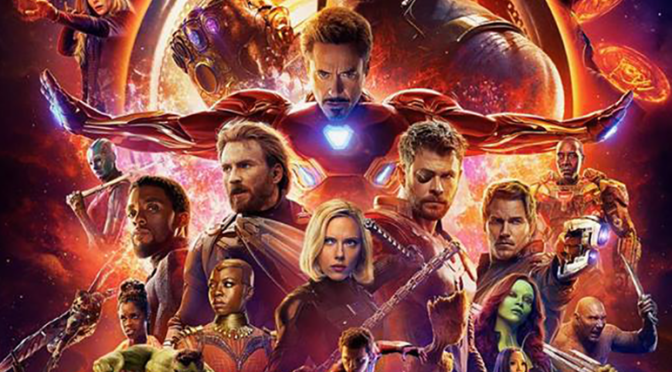 THE NEW ‘AVENGERS’ TRAILER IS HERE!!! 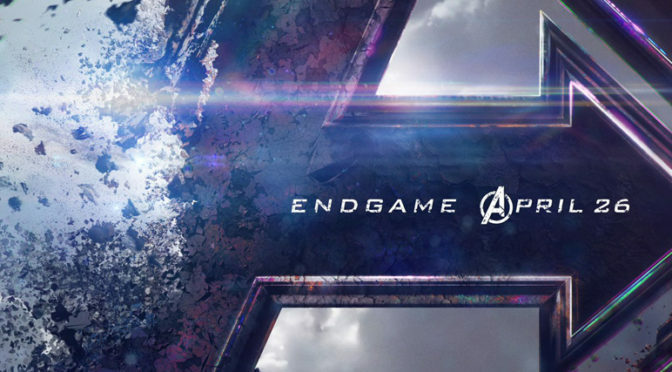 So it’s no secret that the OG MCU AVENGER’s contracts are coming to end… well, end-ish. I mean, let’s be honest, the majority of them hit their marks a while ago, but they kept coming back. BUT whatever iteration of their current contracts, they’re coming to an end. 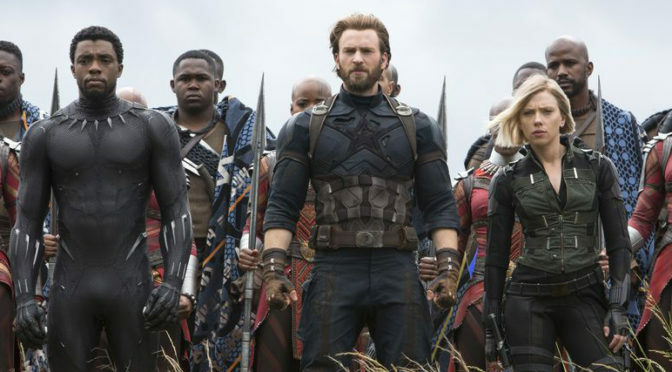 And to complement that, AVENGERS: INFINITY WAR has brought the promise of a radically new MCU. Really, what more do you need to know? Haha. 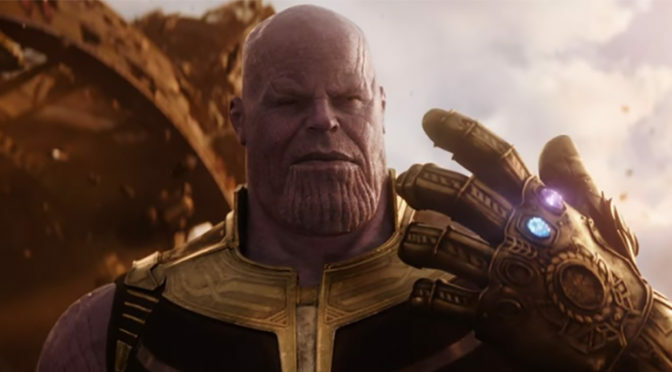 FIRST TRAILER FOR ‘AVENGERS: INFINITY WAR’! And something get this man a shield..
Yea, you’ve probably already seen it, but really, what more do you need to know? Check it out below! STAR LORD Confirmed for INFINITY WAR! Though this shouldn’t come as any surprise, but it’s still nice to have confirmation. That said, Peter Quill, aka Star Lord, has been confirmed by the directing duo, Joe & Anthony Russo (CAPTAIN AMERICA: WINTER SOLDIER), will be in AVENGERS: INFINITY WAR. And if you didn’t know, the Russo Brothers are directing the INFINITY WAR movies for Marvel. The duo go on to confirm that Thor will also be in the movie, and his role will potentially have impact on the THOR franchise. So what do you guys think? 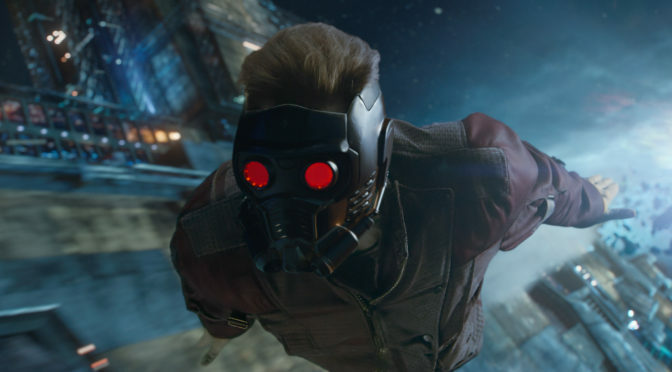 Stoked to see Star Lord make a crossover into other parts of the MCU? Let us know on our Facebook Page!